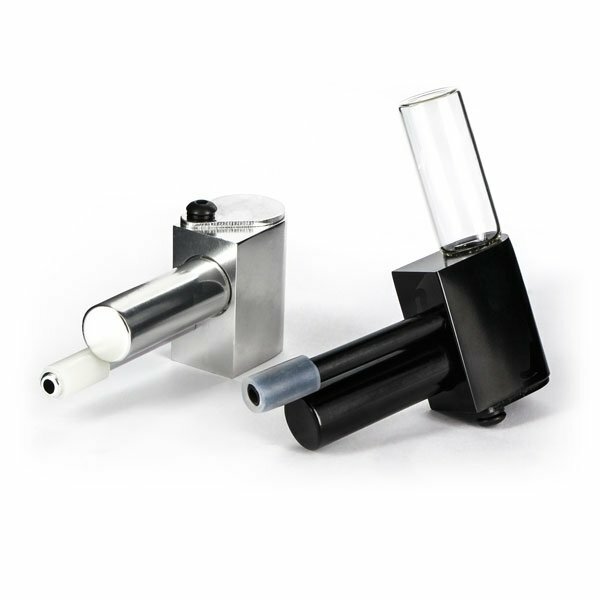 Proto Vape Pocket Pipe & Vaporizer is based on the original pure pipe from way back in the 1960s, but now you can use a classic design for a new purpose: Vaporizing on the go - or smoking as usual. 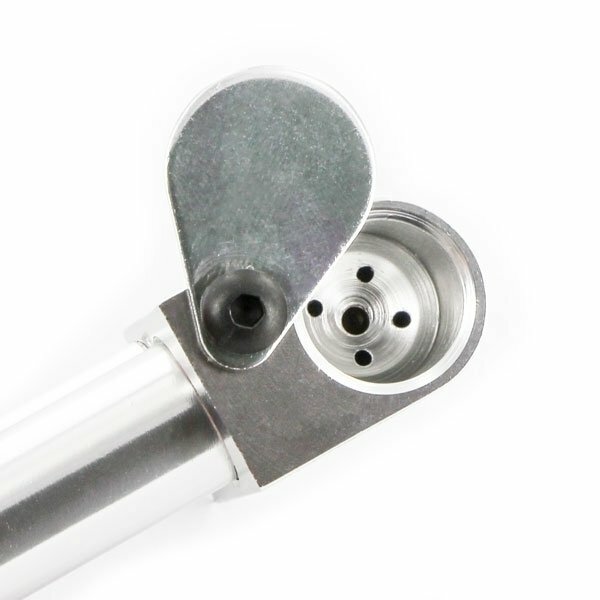 The pipe can be completely dismantled to allow for easy cleaning. Comes in a protective case, that includes a vial, a spare O-ring and filter screen. Available in black and silver.